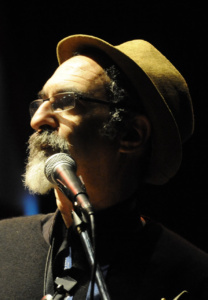 Roy Nathanson has a varied career as a saxophonist, composer, band-leader, actor and teacher. He is leader and principal composer of the Jazz Passengers, which he co-founded with Curtis Fowlkes in 1987. He has scored several works for PBS, and films by Jacob Burkhardt and Tamara Jenkins as well as numerous theater productions for playwright Roy Dobbins and others. He has written children’s songs for the HBO series Happily Ever After. Several of his songs were featured in Karole Armitage’s adaptation of “Sheherazade” at the Florence Opera House, and songs that he has written or arranged have appeared in Robert Altman’s film Short Cuts and Chantal Akerman’s Histoires D’Amerique. He scored the animated film JOY STREET directed by Suzan Pitt which premiered at the New York Film Festival in October ’95. The Fire at Keaton’s Bar & Grill was Mr. Nathanson’s recording released under his own name by Six Degrees Records in March 2000. It is a story of a fire in a mythical bar and features performance by many of the collaborators he has worked with in his career, including Charles Earland, Ms. Harry, and Mr. Costello. 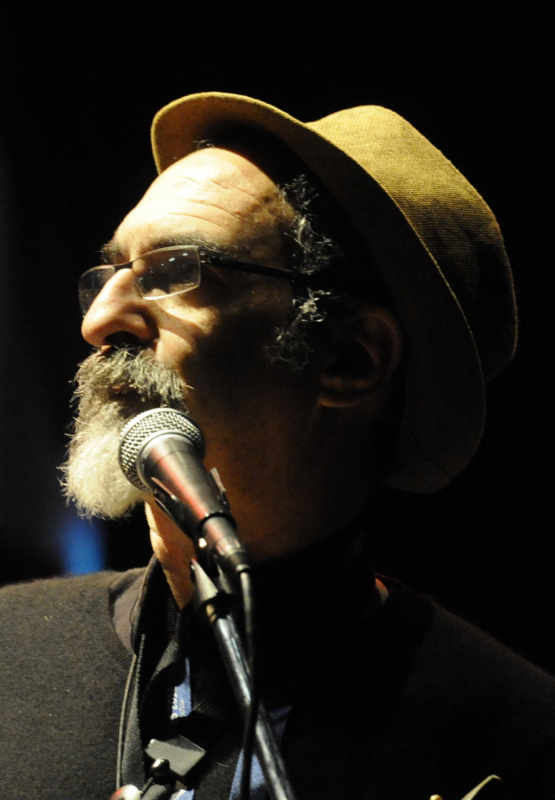 It has been performed at Arts at St. Ann’s in New York City and at the Royal Festival Hall in London.His sideman credits include four years recording and touring with The Lounge Lizards, work with Marc Ribot’s Rootless Cosmopolitans, Charles Earland and The Shirelles. He has also performed in special projects including a saxophone quartet concert in Brussels with Steve Lacy and Ned Rothenberg in which each of the four musicians contributed an original composition.